Wheelchair Lift Service — Quality Van Sales, Inc. Factory trained and certified, our technicians are on hand 6 days a week to assist you with any issues or concerns you may be having. 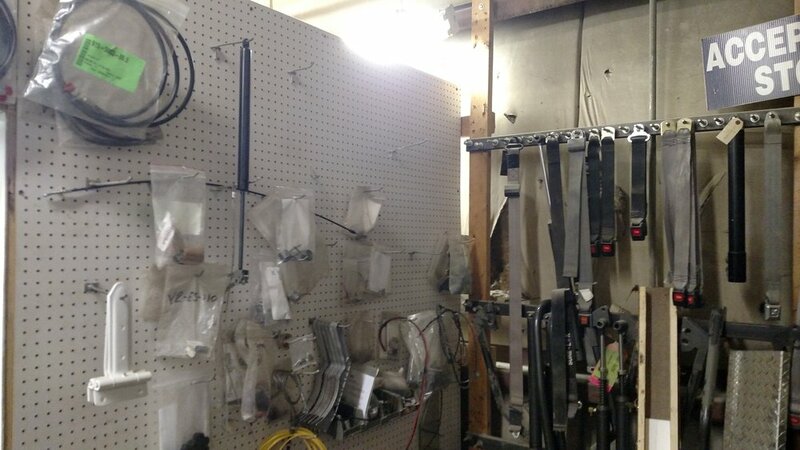 We keep all major Braun and Ricon lift parts in stock so they are always ready to ship the same day. Whether you need our help with ordering parts or you need to bring a vehicle in for lift maintenance or repair, our trained technicians are here to help! Call us to schedule an appointment at 1-800-408-8550.